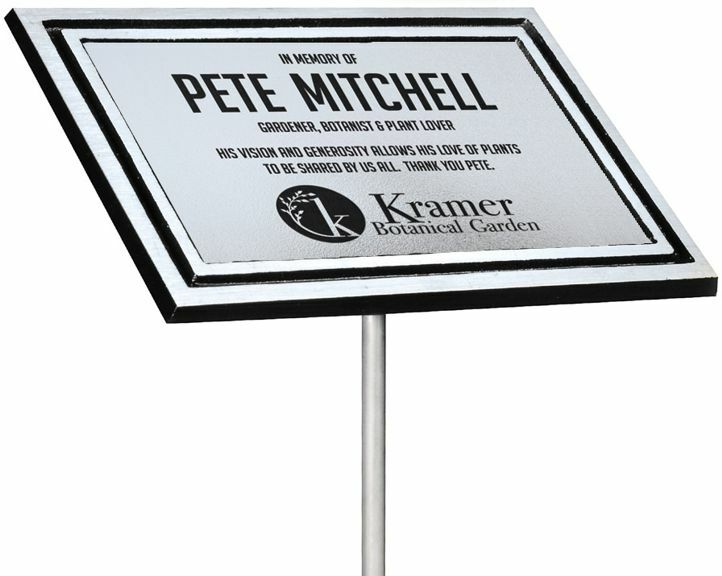 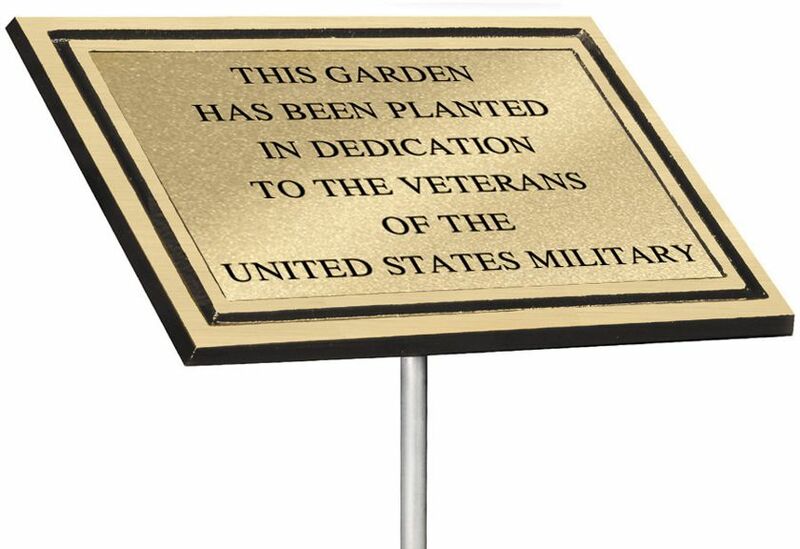 Plaques can be used for memorials of all types: Memorials, Cemetary Markers, Pet Memorials, Dedication Gardens, Tree Dedications, Dnation Plaques, Botanical Garddens or Nature Trials. 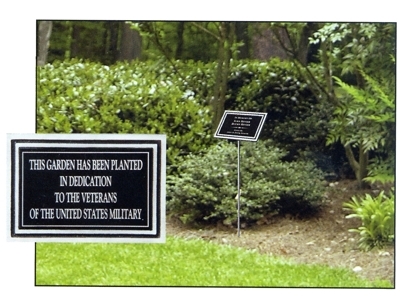 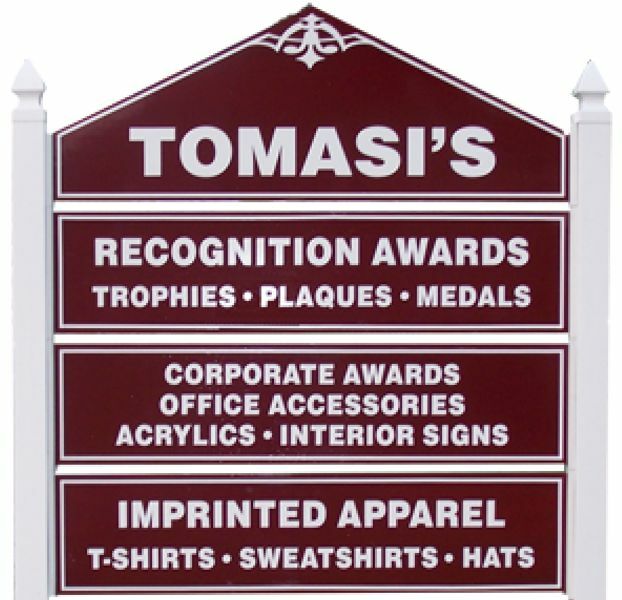 Plaques come with raised double borders and an exterior engraving plate. 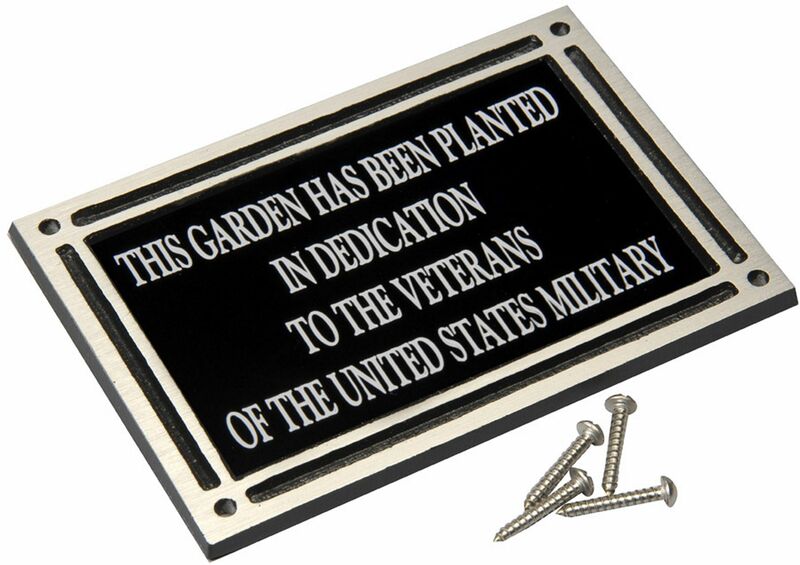 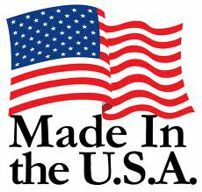 Supplied with a 24" angled aluminum stake or or stainless steel screw for surface mounting.